Your sign is a very valuable tool for helping customers find, visit, and remember your business. According to a study by Signs.com, 35% of people who pass by your business wouldn’t know you existed without your sign. And the same report notes that sales revenue increases by an average of 7-15% when adding a larger storefront wall sign or a large pole sign in front of your business. 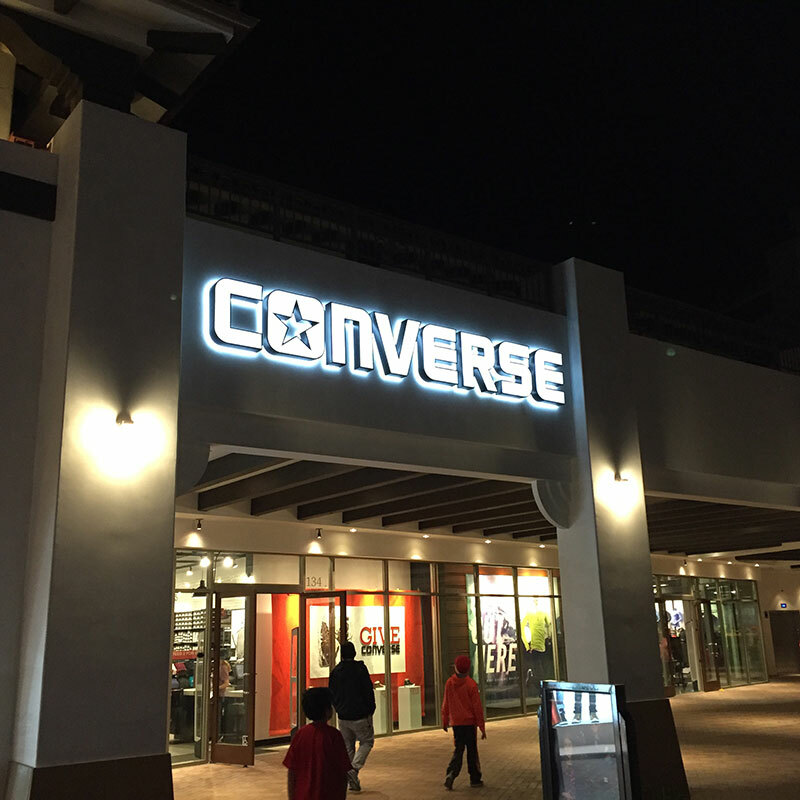 Modern innovations with LED lighting make it possible to illuminate any type of sign or window display in a cost effective and energy efficient way. Previously, business signs were illuminated with either fluorescent or neon lighting. Both of those options looked good, but they were neither cost efficient nor energy efficient—they burned out frequently and took a lot of energy to power. With LED lighting, you can achieve the same impact, but save yourself lots of money, both on electricity and maintenance (bulb replacement and service). And you don’t even need a brand new sign to get this improvement—you can also retrofit your old fluorescent or neon-lighted signs with LED lighting. The energy savings alone will make the replacement pay for itself in 5 years. Just because you want to illuminate your sign doesn’t mean it has to be plain or boring. With halo-illuminated signs, lighting behind the letters creates a halo-effect, surrounding individual letters, logos, or even your entire sign with a halo of light on the wall behind the sign. This works especially well for signs mounted along walls. Regardless of the type of business, this is a way to display your brand and your name in a unique way. You can also illuminate your signs from within, for a beautiful, custom effect. We cut out the letters from any number of materials and replace it with translucent material that makes your sign both easy to read and attractive to look at. 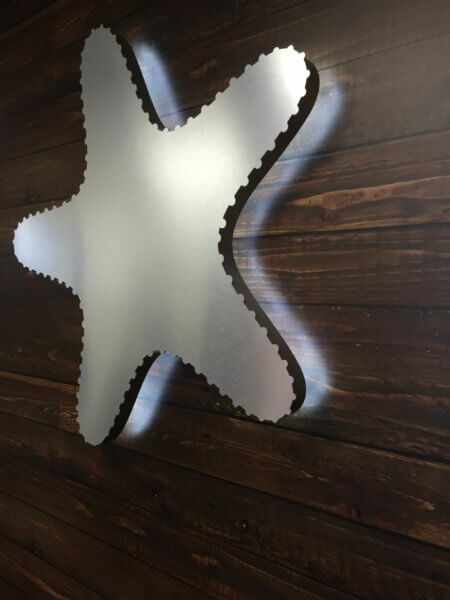 One of the great things about working with us at Starfish Signs is that we fully customize our signs to meet the needs of each one of our clients. Whether you are interested in different styles of signage, or choosing from almost endless types of materials—aluminum, stone, wood, acrylic, glass, and more—we have the tools and the experience to make your sign meet your exact vision and your exact specification. But even if you don’t know where to begin, our talented team of designers can help you find the option that best fits your brand, your budget, and your building. Start the conversation about your new sign today by consulting with one of our designers.